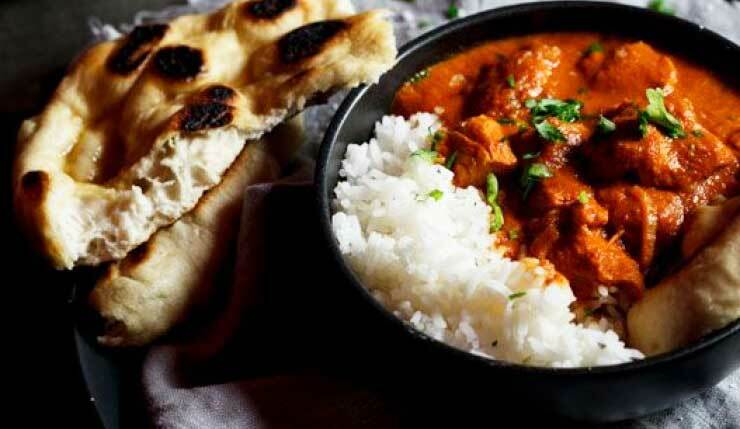 From butter chicken to spicy beef vindaloo, Melbourne has some epic Indian dishes and some EPIC Indian restaurants. Have you got a fave Indian go-to you just can't live without? Give them the kudos they deserve by voting for them in our Readers Choice Awards. Stay tuned, the winners will be announced in March! You'll also be signed up to our weekly eNewsletter you can stay up to date on the best Melbourne has to offer.